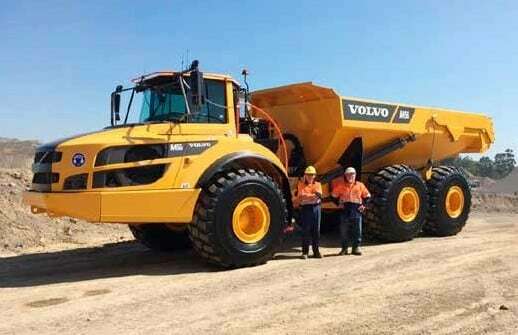 Victoria-based P&V Wade Earthmoving Repairs Director Phil Wade originally started off as a diesel mechanic apprentice working for a company called Goldhill in 1976. After a decade, Phil set up his own mechanical repair business with a workshop in Bunyip. 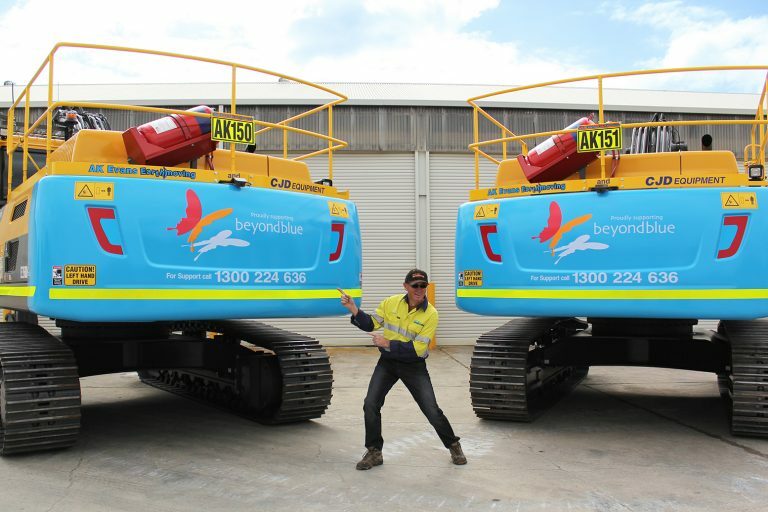 Phil’s son Aaron, who’d completed his training with CAT Tullamarine, joined the business as an apprentice diesel mechanic. The workshop was expanded, now employing five mechanics. 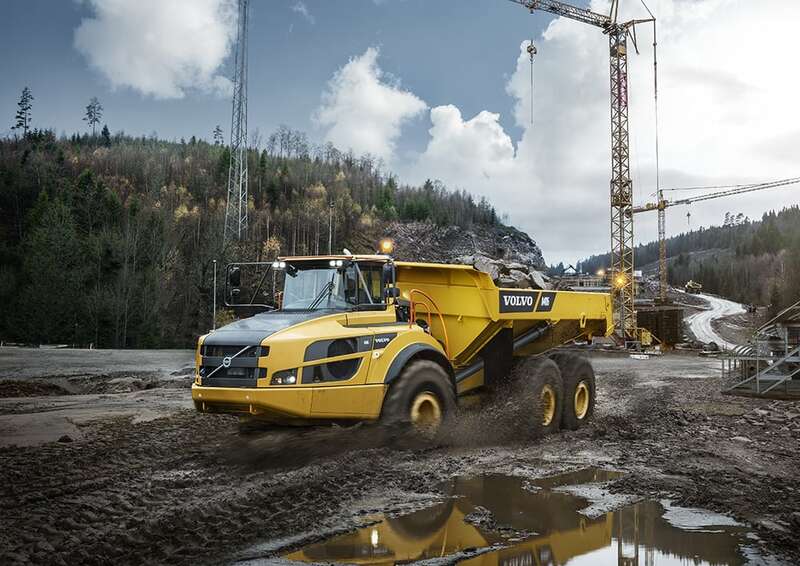 The business, during this phase, was slowly building a fleet of Volvo dump trucks that were primarily used for dry hire. 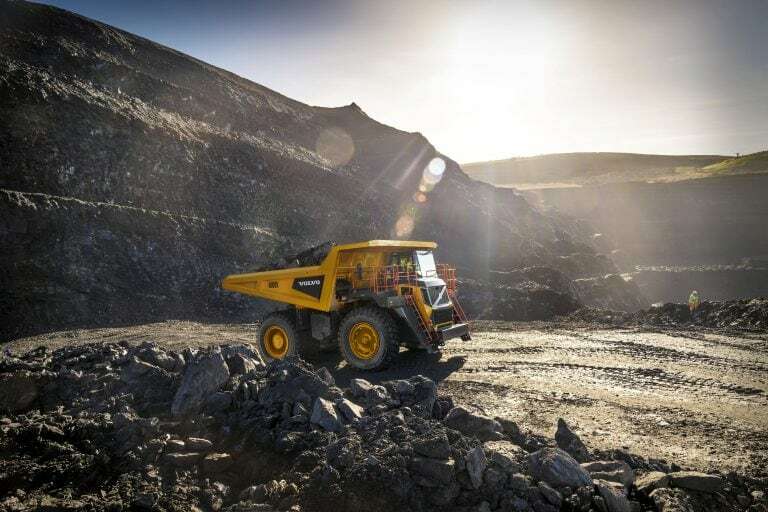 With time the business was taking on its own work specialising in overburden removal in hard rock quarries and sand pits. Phil has been in the industry of hard rock quarries for three decades now. 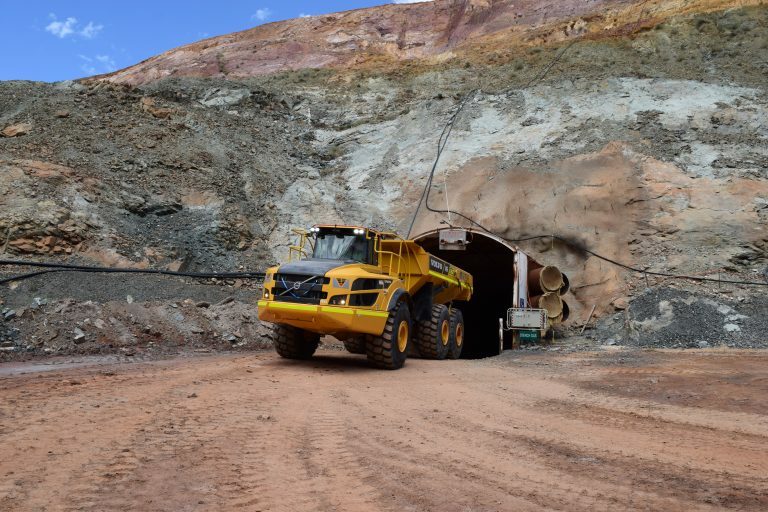 Among its current clients are Boral, Fulton Hogan & Metro Quarries, and other smaller companies.